Oxford White 2018 Ford F-450SD XLT DRW 4WD 6-Speed Automatic 6.7L V8 4WD.<br><br>Recent Arrival!<br><br><br>Come see us at PARKWAY OF LEXINGTON to get the very best deal on every car without all the big haggling back and forth. We will not be BEAT! Call TODAY 3362432731. Oxford White 2018 Ford F-450SD XLT DRW 4WD 6-Speed Automatic 6.7L V8 4WD.<br>Selling price includes all qualifying incentives.<br><br><br>Come see us at PARKWAY OF LEXINGTON to get the very best deal on every car without all the big haggling back and forth. We will not be BEAT! Call TODAY 3362432731. 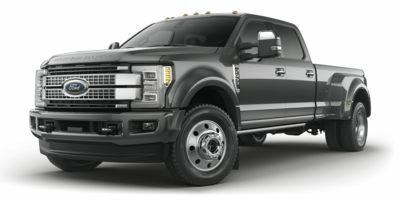 Oxford White 2019 Ford F-450SD XL DRW V8 RWD ABS Brakes, Traction control. Oxford White 2019 Ford F-450SD XL DRW V8 4WD ABS Brakes, Traction control.